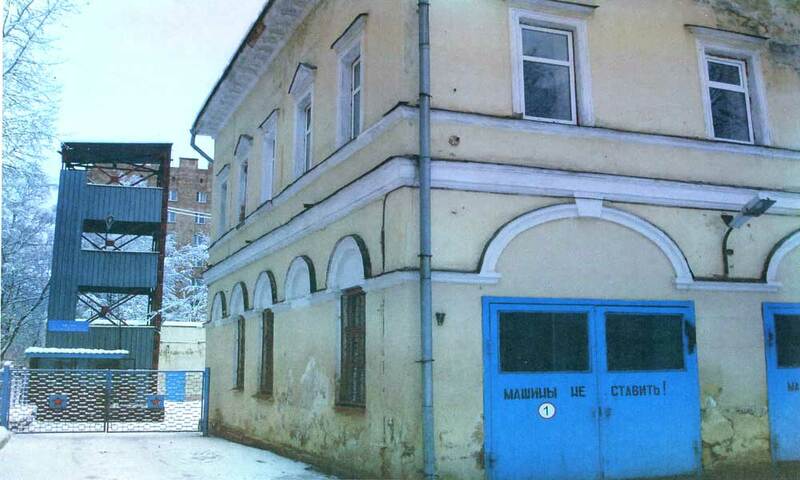 Culture | One of the oldest fire brigades of the city of Nizhny Novgorod. Built in the XIX century. The window above the front door in a wooden house. Bolshaya Pecherskaya.Wooden lace of Nizhny Novgorod. Bolshaya Pokrovskaya Street.